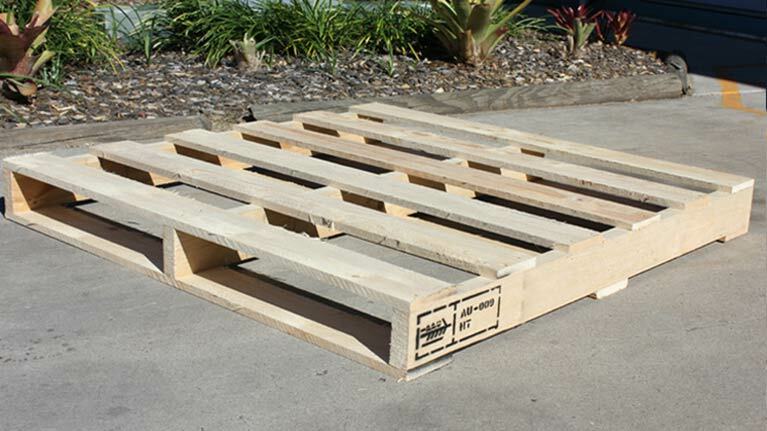 Suitable for forklift and pallet jack use. 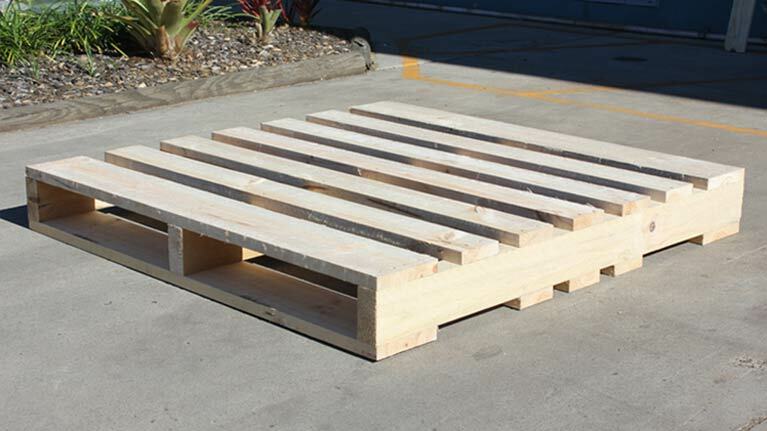 Designed with a universal base for pallet racking. Designed to fit inside a shipping container. Heat treated to comply with ISPM 15. At Seapal Pallets & Crates, crates are manufactured to meet your specific requirements, whether for shipping or for storage. From crates for aeroplane wings to bottles of wine – we can work with all sizes, giving prompt and thorough attention to each one. On-site packing is also available. Our bins are manufactured for use in the horticultural and agricultural industries, including heat treated export bins and farm picking bins. To make an enquiry about customised designs for pallets, crates or bins, contact our sales team. In compliance with ISPM 15 International Phystosanitary Standard for Wood Packaging, Seapal is able to heat treat your pallets, crates and packaging. Seapal is an accredited provider for this treatment, and our team would be happy to discuss your requirements. 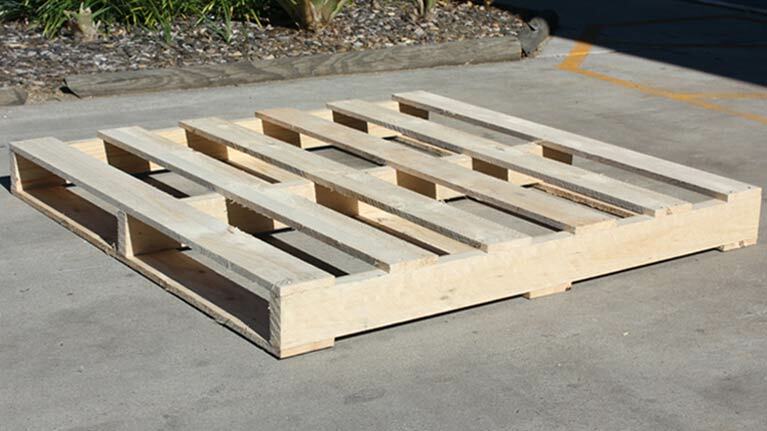 To make an enquiry about heat treated pallets, crates or bins, contact our sales team.